Does this qualify as an Evil White Rifle? I wish they were California legal. Too short when collapsed. The were on sale at Palmetto for .......$199 last week. I own one, BTW. It's cool to charge the gun with a hand slap, but the gun itself comes across as very "Plasticy". 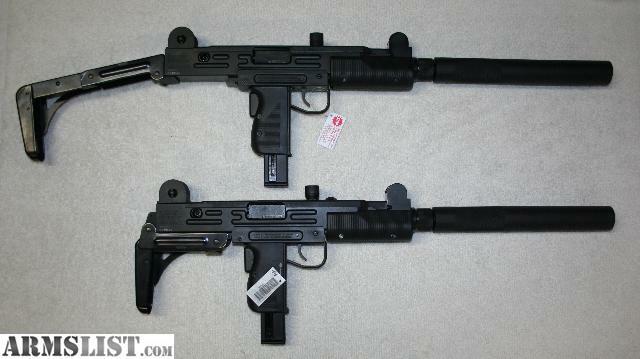 The MP5 .22 with a little different handguard is now in sale form199 at Palmetto again. Just finished my first AR build. 300 Blackout. All it needed was optics. It's been damn near a year since I bough a gun, I need to find something because there is still a little room in the safe. I did however find a decent deal on some S&W .500 ammo on Sunday and pulled the trigger. AR and AK ammo is well stocked so I have been laying low. I need a new toy, Perhaps a .338 Lapua. Haha! They've had some sick deals over the last few months. Hey, do you reload or have thought about reloading? .500 ammo is not cheap. Hornady has a special on their LNL progressive press. Find the best deal you can...then they add 500 bullets for cost of shipping. Six weeks left for me to find a good deal and "pull the trigger". I have some rifles in the same class, now if you had a .220 Swift we may be able to talk. I have never owned one and will at some point. Found a nice Marlin 39M .22 lever action rifle online. I've had one on my "list" for a while, and couldn't resist. Probably won't receive it until the first week of December. Would like to get some thoughts and opinions on the Century Arms C39 V2. I am considering getting one as my first AK. The fact that it's a milled receiver and made in 'merica has my interest. Not really thrilled about "Century Arms" reputation itself, so I am proceeding with caution. Are there any better AK platforms I should be looking at for $800? Does anyone here have any experience with Spikes Tactical? 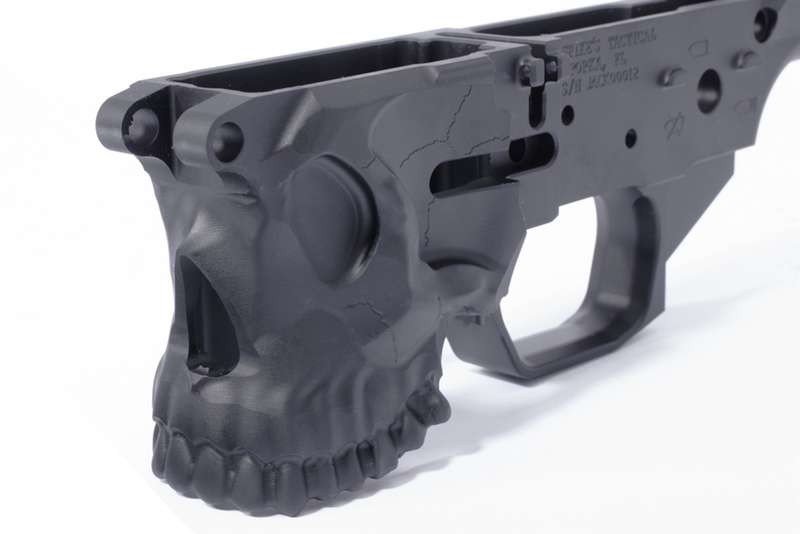 I am actually thinking about building a new AR, using "The Jack" Lower from Spikes Tactical.